Discover the ways to stay fit, and build your booty. Quick and intense workouts with the perfect nutrition tips to burn fat and shape your muscles. 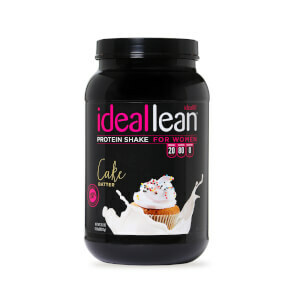 Upgrade your 15 Day Challenge now with lean, muscle-toning IdealLean Protein PLUS IdealLean BCAAs (branched chain amino acids) to speed up results, reduce soreness, and boost fat loss. 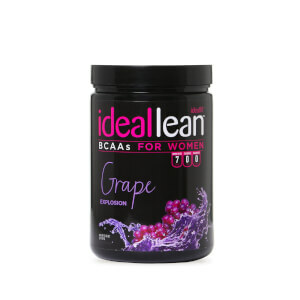 Tamara relies on IdealLean Fat Burner to give her an edge in reaching her fit goals. 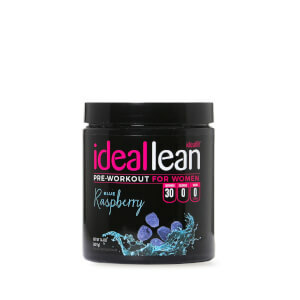 IdealLean Fat Burner improves your mood, increases energy, helps control your appetite and burns fat, all at the same time to help get you your best results ever. At IdealFit, we know just how much work goes into getting to your ideal, that’s why we have formulated products and created programs to help women create healthy habits, and speed up the results of their hard work. Like IdealFit, Tamara worked really hard to reach the fitness goals she had set for herself, and incorporated IdealLean products to help her get there. Hard work, dedication, and persistence led Tamara to place and qualify for nationals in NPC Utah competitions, and led her to furthering her dream of becoming a personal trainer. Tamara has been able to help many, and you can help others too.